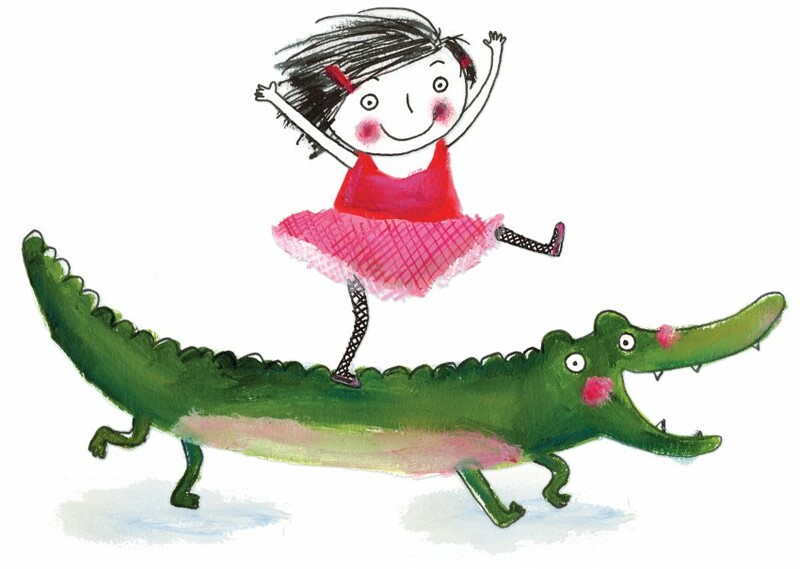 »Rita and Crocodile« is a series of 5 min. 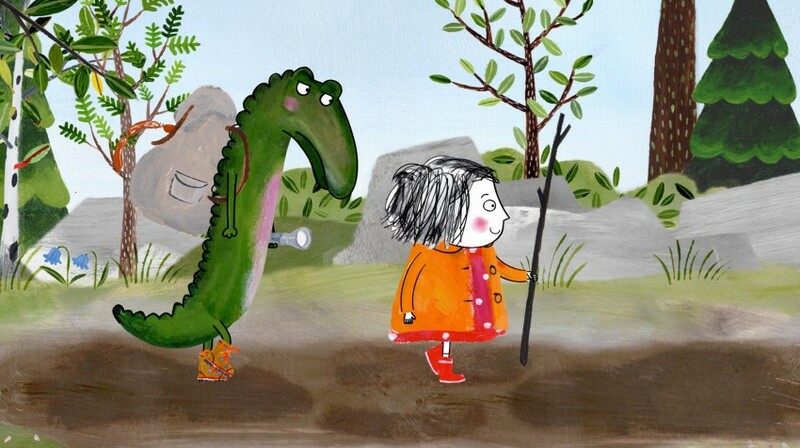 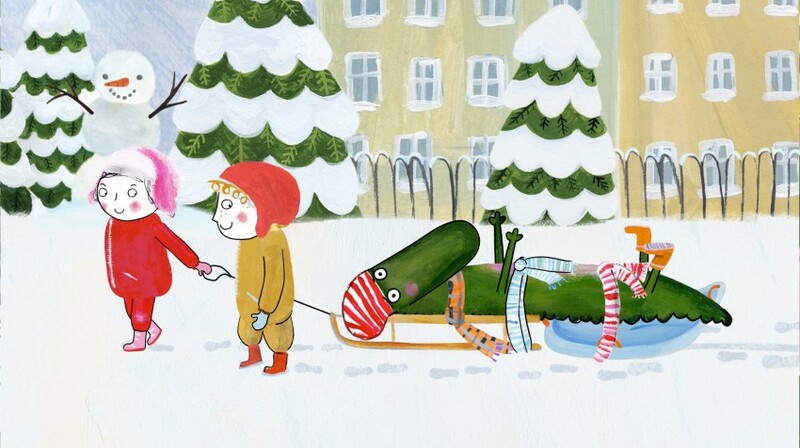 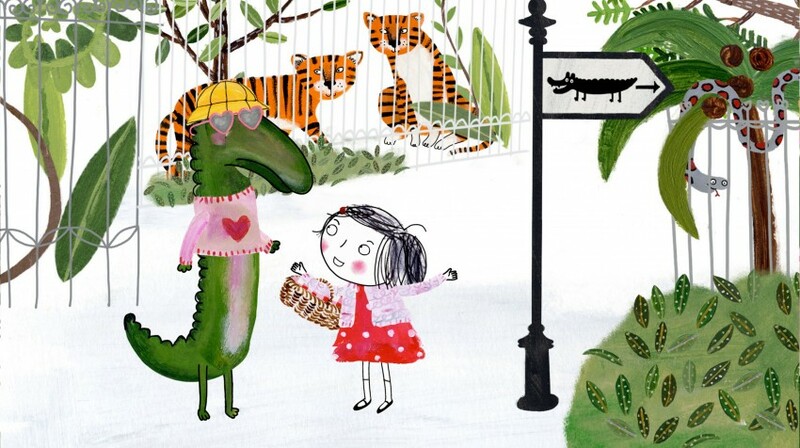 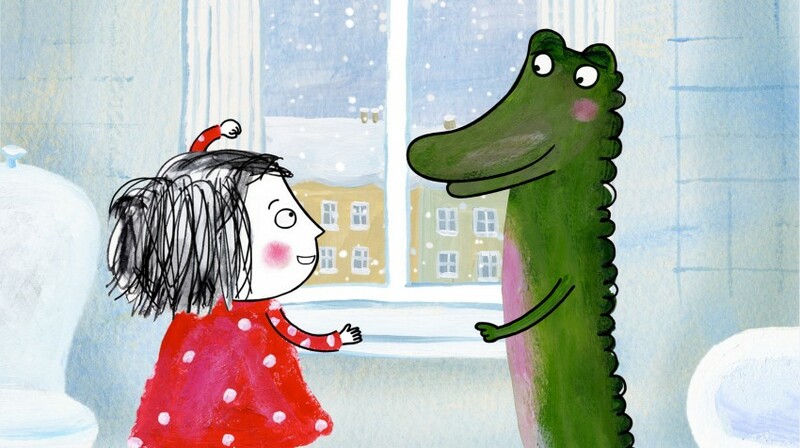 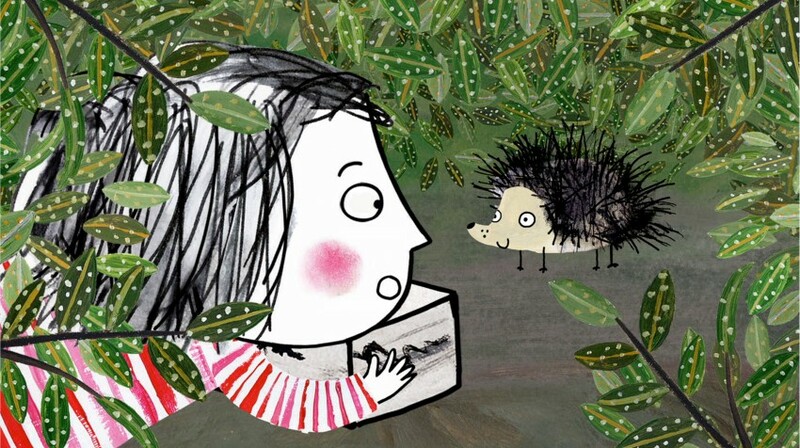 films about being 4 years old and about the friendship between Rita and her best friend Crocodile. 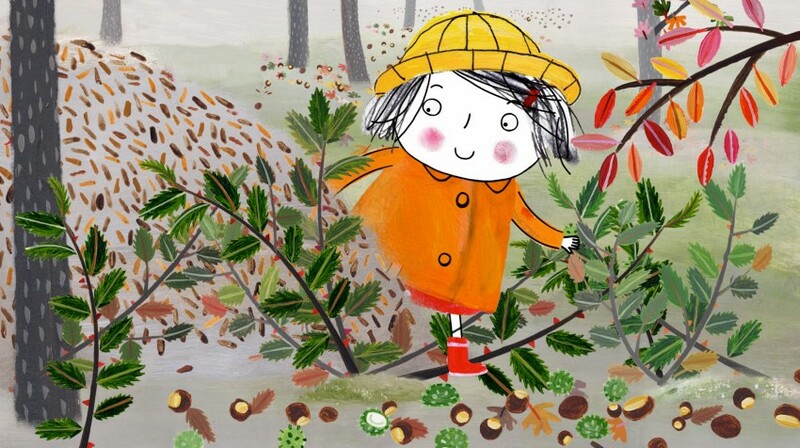 Rita is a small, very determined girl. 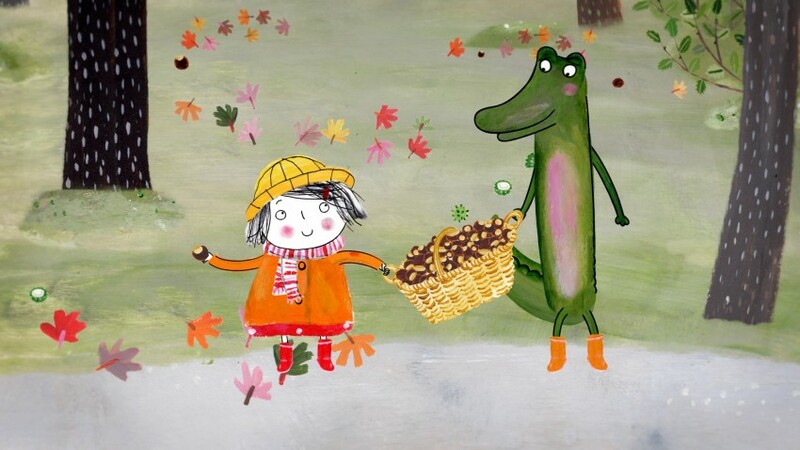 She has a very hungry friend, Crocodile, who lives in the bathtub. 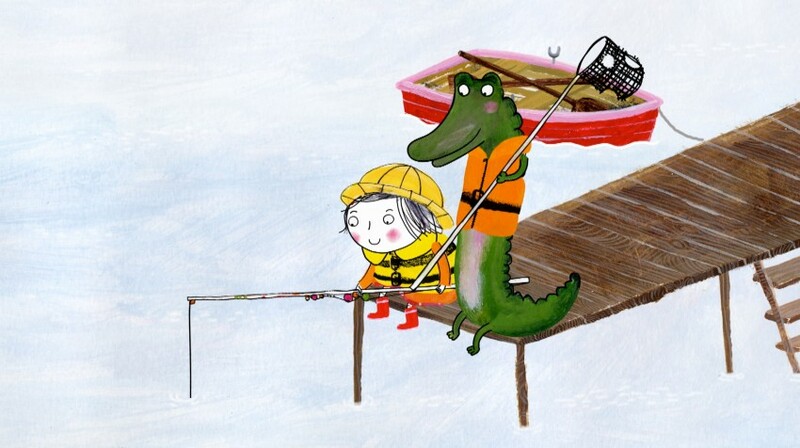 Most probably, Crocodile only exists in Rita’s imagination, but that is our reality in these short films.